Ron and Maggie Tear Photography: Blizzard conditions. From our safari into Landmannalauger, the weather was atrocious. But photogenic ! 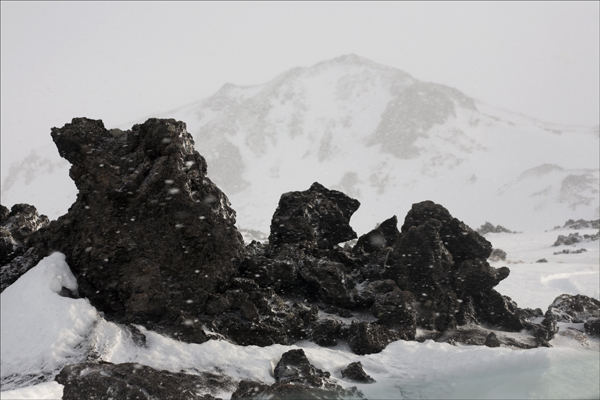 here the blizzard rages across the lava covered terrain. Landmannalauger, Iceland, Arctic Circle, Atlantic Ocean.